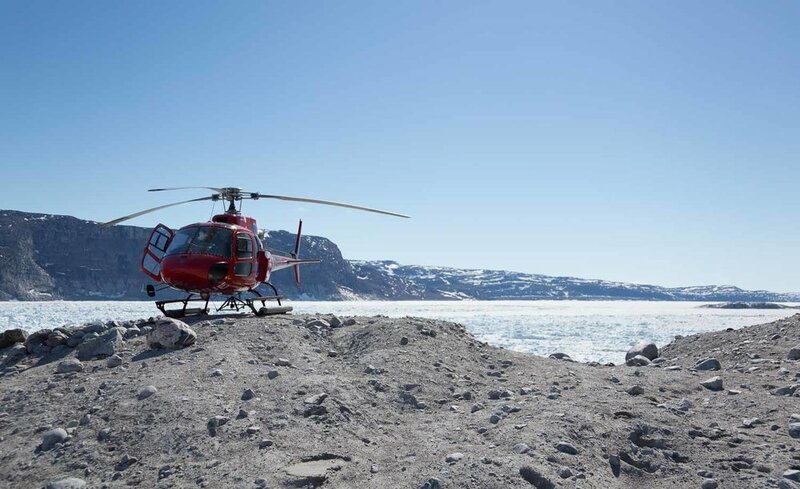 Step onto the ice, hear the ice cracking and moving with our helicopter flights, making it possible to land right next to the glaciers, or request destinations of your own preference. 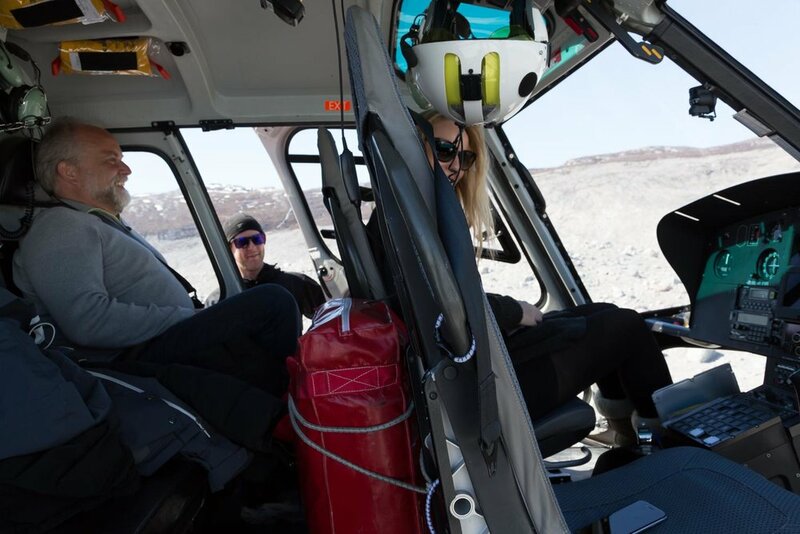 Choose between a scenic flight to the Northern Glacier with several passes straight across the glacier front in the lowest feasible altitude, where you get to see all the peaks and crevasses in detail - or choose to add a glacier landing mid-flight with a ground stop of 45 minutes. 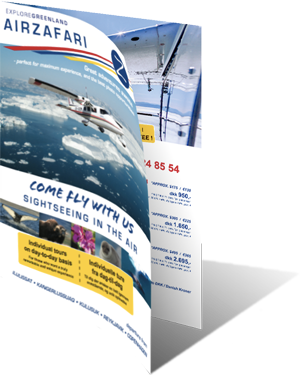 Minimum guests for each departure is 5, so be advised that rescheduling can occur.